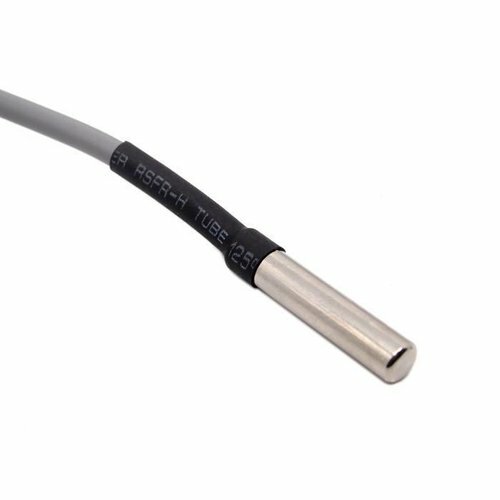 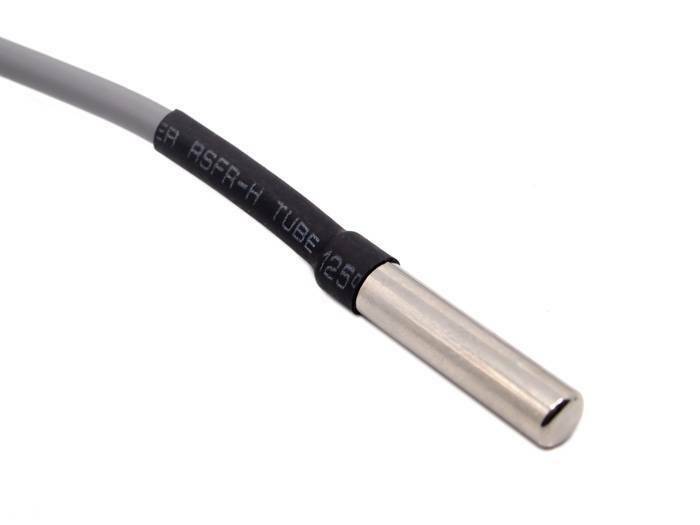 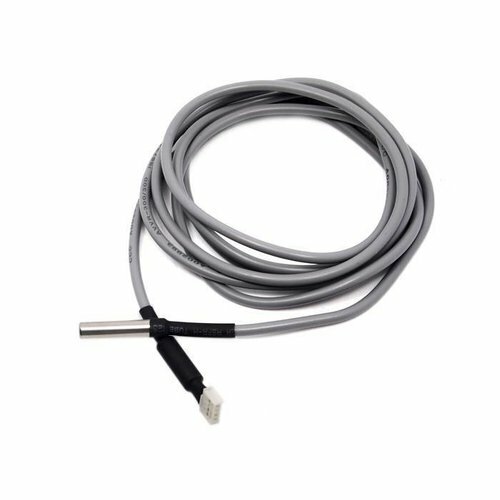 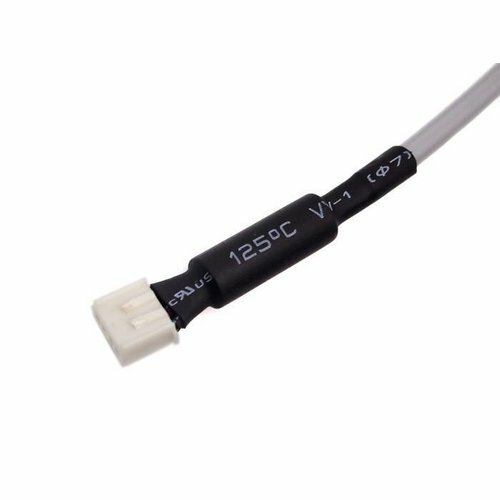 This 2m long One Wire Temperature Sensor has a waterproof probe and long wire shape which makes it suitable for immersive temperature detection. 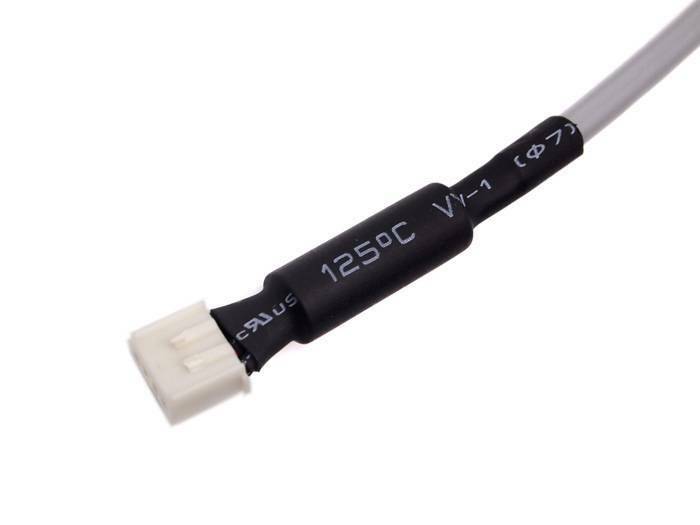 The chip inside this sensor is the widely adopted DS18B20 used in various other modules. 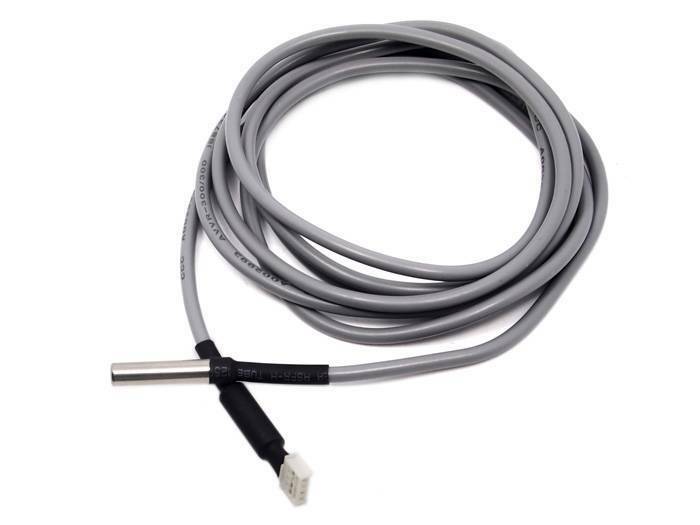 You can still find tons of resources with a quick Google search or over other OSHW communities.